As part of its commitment to contribute to the growth of companies across the Sultanate, Ooredoo is collaborating with the General Authority for Investment Promotion and Export Development (ETHREA) to support and promote the work of local enterprises and companies, which will provide a unique opportunity to exchange experiences, ideas and visions with local companies. Joint training projects, and will provide information, expertise and knowledge "We are delighted to cooperate with Enraa during this important strategic initiative to contribute to the growth of the national economy and its sustainable success," said Odedoo Raed Bin Mohammed Daoud, Director General of Government Relations and Business Affairs at Ooredoo. We are confident that our joint efforts will contribute to supporting companies and enabling them to keep abreast of practices "With its rapid development in the Omani export sector, it is becoming increasingly important for companies to identify the latest and most advanced communications." 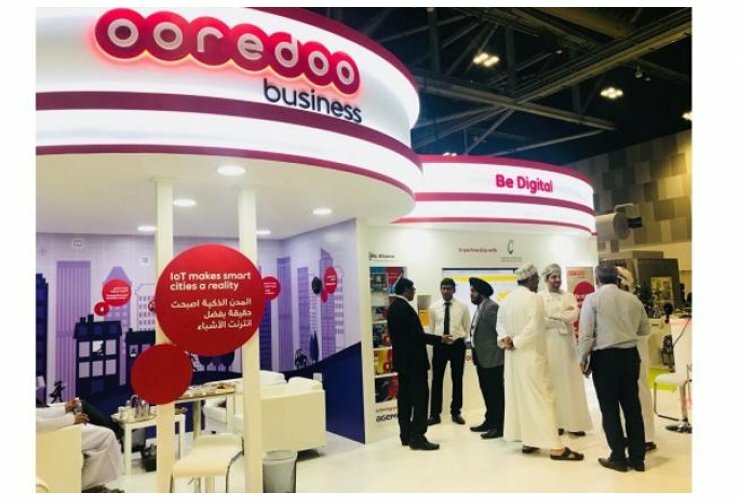 As the best digital partner in the Sultanate, Ooredoo continues to provide a variety of low cost and value added solutions for companies and organizations of all sizes . The company offers a complete list of products, services and communications solutions that suit the different needs and requirements of commercial customers to ensure that their experience is enriched and kept in touch with their business.